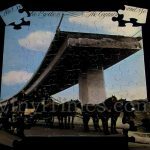 View cart “Soundtrack “Bonnie & Clyde” Album Cover Jigsaw Puzzle” has been added to your cart. 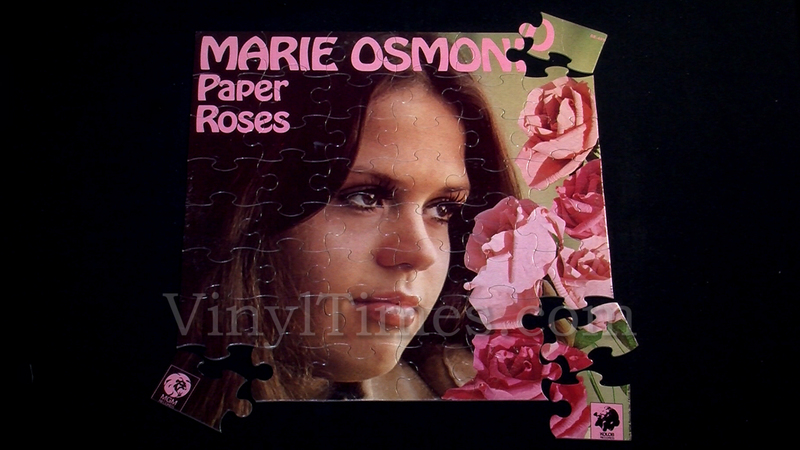 A 12″x12″ jigsaw puzzle made from the album cover of the “Paper Roses” vinyl LP record by Marie Osmond. 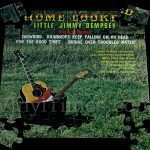 Comes with a FREE, felt-backed beverage coaster made from the center of a vinyl LP record.